You don’t know it yet, but you are looking at your new Print supplier. 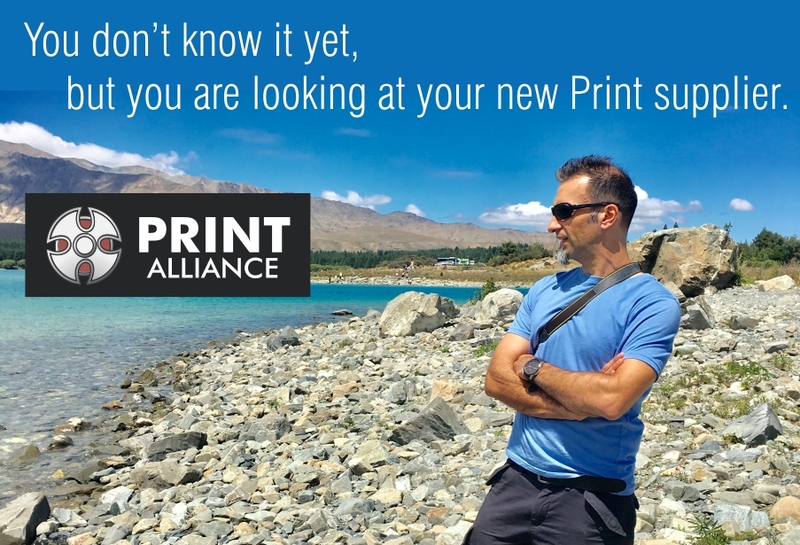 Since December 2003, I have been the front man of Print Alliance (Wow!! That’s a long time). I love what I do (well you would have to love what you do to stick at it for so long) even though I have been through so much: The late nights, the early mornings, the nights with no sleep, the time away from family, the highs and the lows. I’ve always said “It’s good when it’s good and it’s bad when it’s bad.” If you run your own business, you know what I am talking about. But I would not have changed that time for anything. 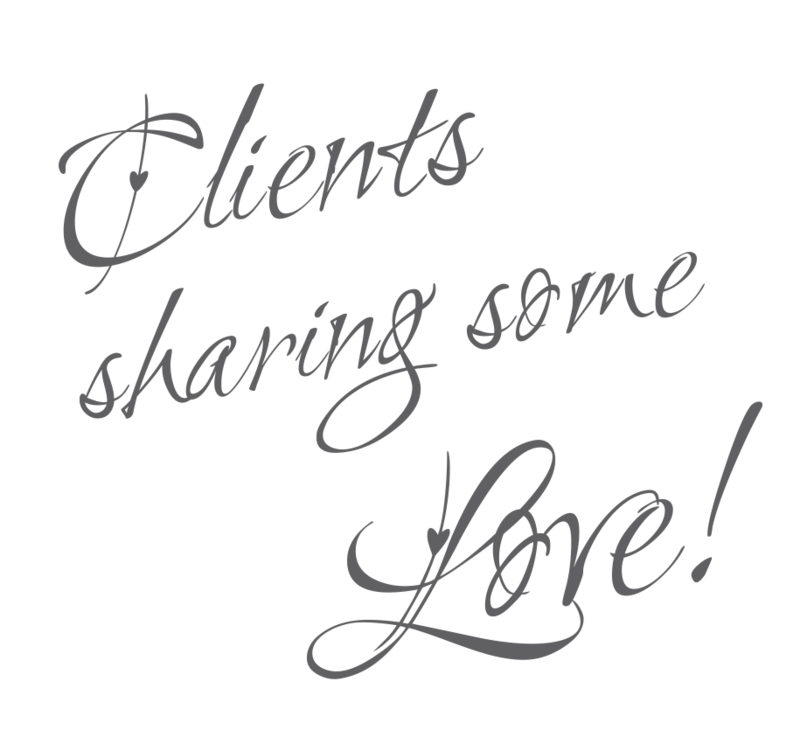 Apart from all the experience I have acquired over the years, I have also had the pleasure to work with 1000’s of clients. Working one-on-one has been an integral part of my success and I have enjoyed long lasting business relationships with many of my clients. They know that I am only a phone call or email away and that they can rely on me for their design and print needs, just as you will be able to once you see what I can do to help you. 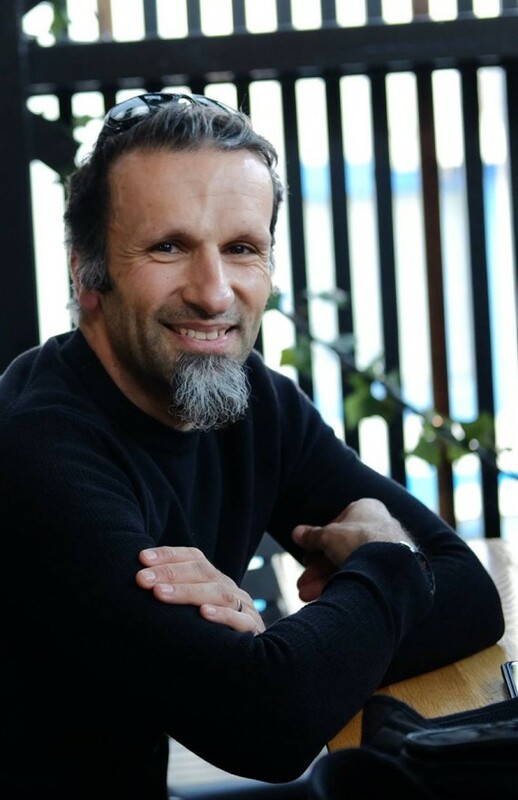 By the way, I’m Mark, I have a BVA Degree majoring in Graphic Design – but I somehow learnt how to print along my journey. Contact me at any time, I look forward to working with you. My ideas, designs, thoughts, samples and fun stuff…..
Mark at Print Alliance delivers top work promptly and always well priced, there is no need to look anywhere else for all your printing needs.